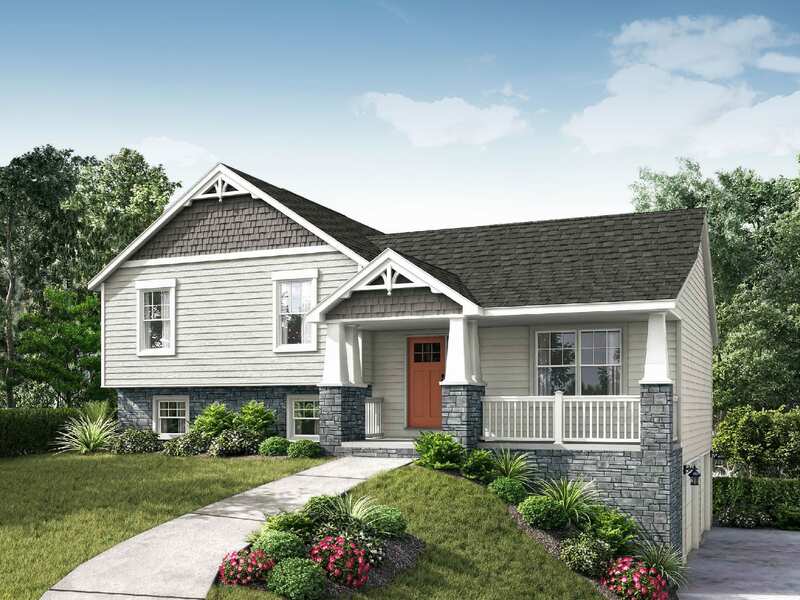 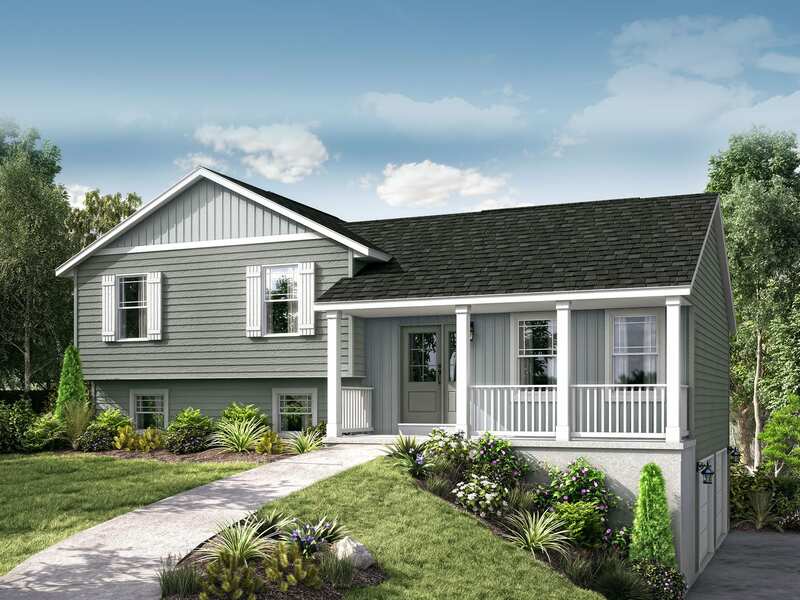 This floorplan offers a bright and open home for easy living! 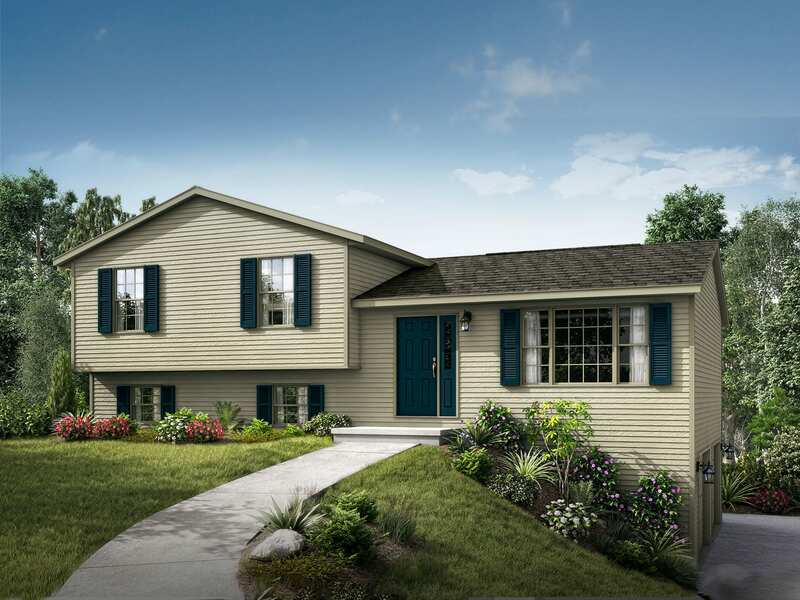 The 3 bedroom, 2 bath, split-level home opens into the spacious living room. 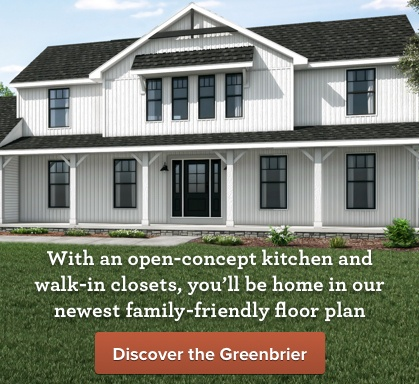 The dining area and open kitchen provide a wonderful space for family events. 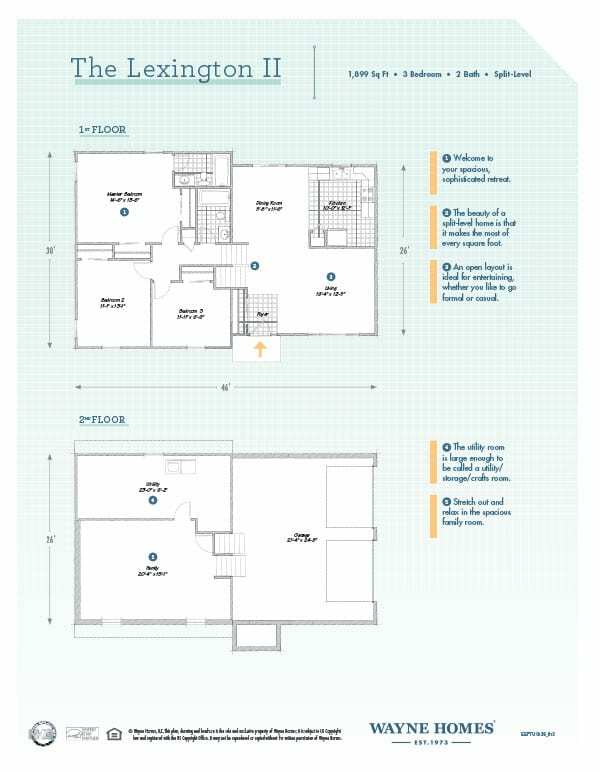 The private master suite offers two closets and separate bath. 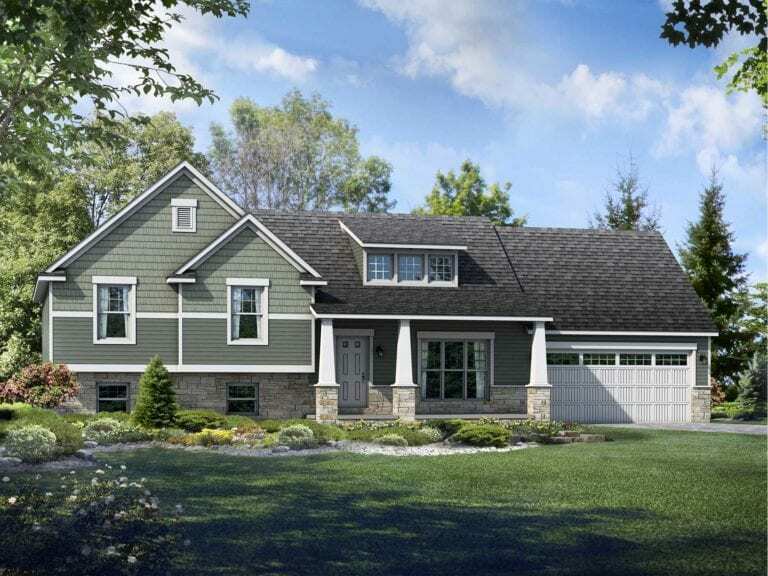 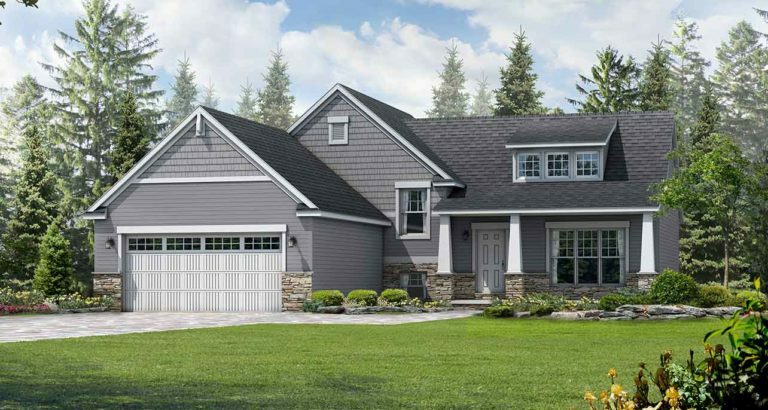 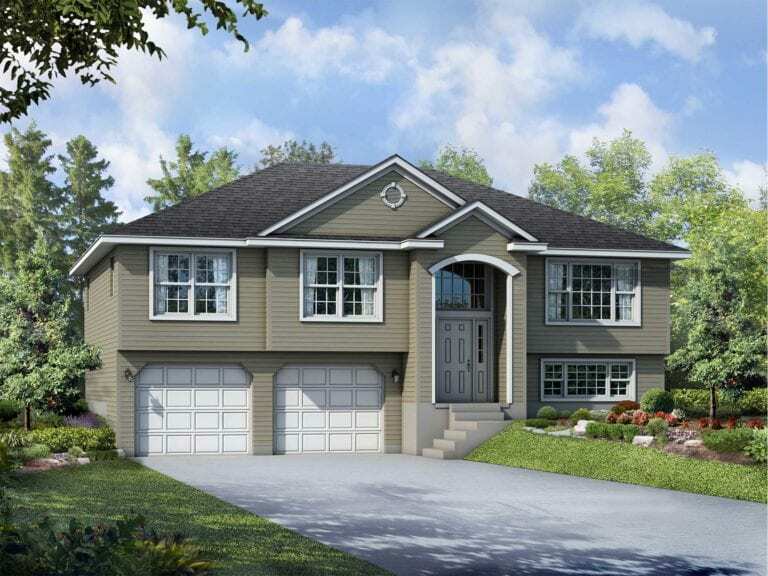 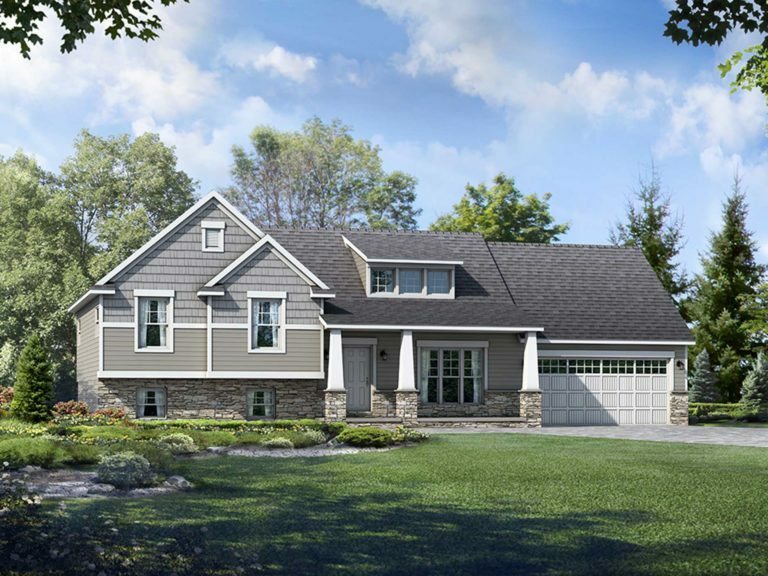 And it doesn’t end there…the lower level shows a large family room and utility room, plus a convenient drive-under two-car garage. 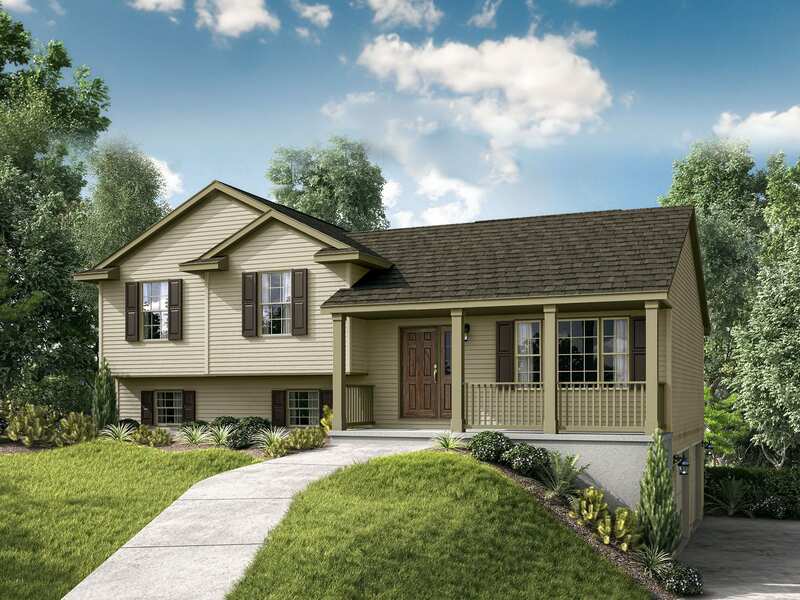 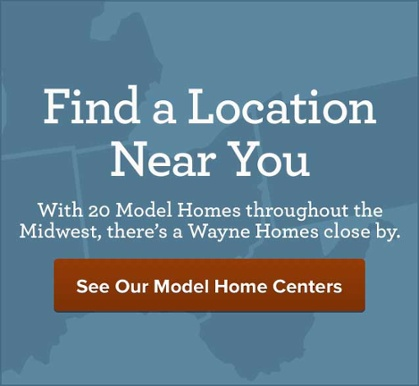 Perfect for those with a beautiful hillside homesite.